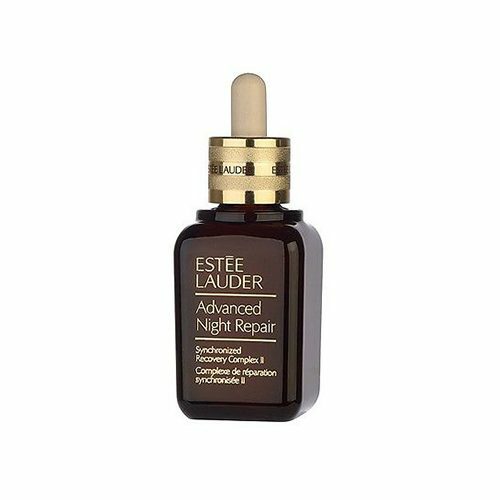 Estee Lauder Advanced Night Repair Synchronized Recovery Complex II reveal a smoother, more radiant, younger look. Wake up to more beautiful skin every day. 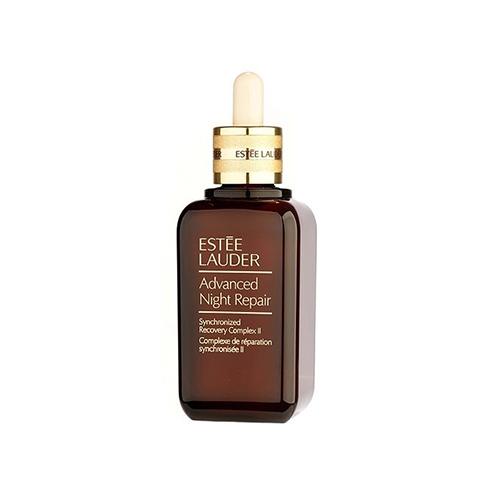 It maximizes the power of skin’s natural nighttime renewal with our exclusive ChronoluxCB™ Technology. Lines and wrinkles look significantly reduced. 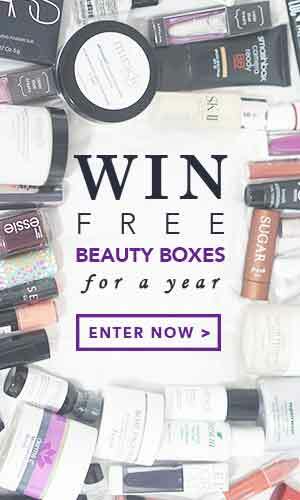 More than 75% of women felt their skin looked more youthful in just 4 weeks. Skin feels smoother, hydrated, stronger. 82% felt their skin was immediately hydrated. Skin looks younger, radiant, more even toned. 83% felt their skin looked healthier, fresher, more rested in just 4 weeks.